A leader with Corteva Agriscience says playing to your strengths and using your talents can lead to success in business and your personal life. Sharyl Sauer is the North America and Platform Communications leader for Corteva Agriscience. 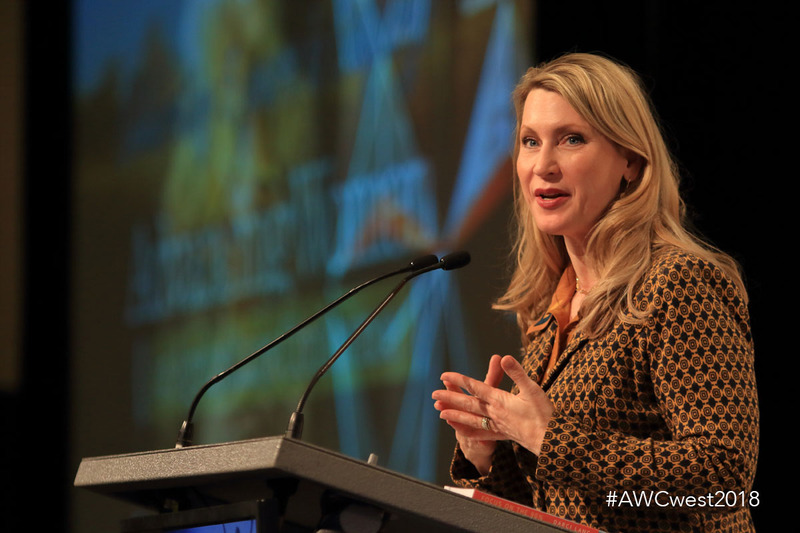 She spoke recently at the Advancing Women in Agriculture Conference in Calgary on the importance of using your talents to succeed in business and personal life and how to make sure they are not an obstacle. She says it is important to be self-aware and get feedback. Sauer says by doing this it helps with self confidence and helps you work on your weaknesses. The next Advancing Women in Agriculture Conference happens in Niagara Falls, Ontario on October 15 and 16. For more information and to register click here.